This simple recipe creates a delicious appetizer- that is served on the petals of organic tulips! 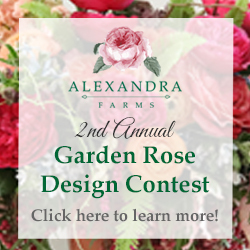 This creative flower presentation will be perfect for your next cocktail or dinner party! Accompany with rosemary crackers- or fresh vegetables. This recipe is featured on J Schwanke’s Life in Bloom- Tulip Time Show. 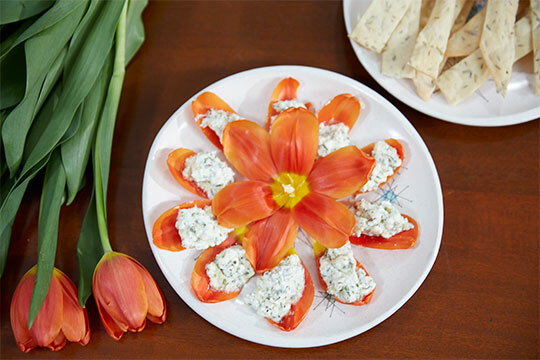 Herbed Goat Cheese recipe from J Schwanke’s Life in Bloom – Tulip Time Show!